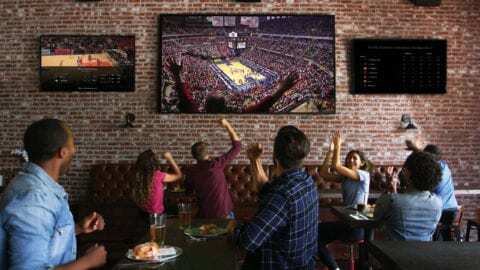 Attention sports fans: this Saturday, Comcast has given you the perfect excuse to go shopping in Factoria. ESPN Football analyst, ESPN 710 AM radio host and former Husky quarterback Brock Huard will be signing autographs from 1 p.m. to 3 p.m. at our brand new Xfinity Store at 3630 Factoria Blvd. SE in Bellevue. 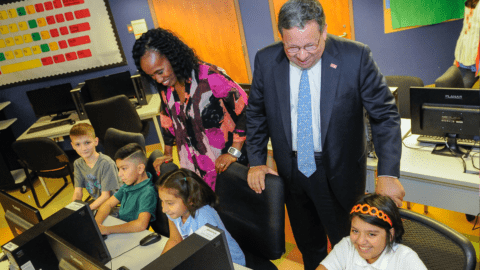 Huard will help us celebrate the grand opening, which will include a special check presentation ceremony to Seattle’s Union Gospel Mission to support its computer learning center at 3800 S. Othello Street in Seattle. The new interactive store is the first of its kind on the Eastside and provides customers with an opportunity to explore, learn about and interact directly with the latest XFINITY products and services. 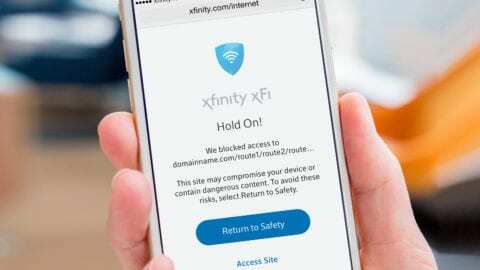 In addition, customers will receive personalized service from knowledgeable Comcast Sales Consultants and more time-saving offerings, including self-service kiosks for quick bill pay and a new queuing system that allows customers to explore and be entertained while waiting for service. 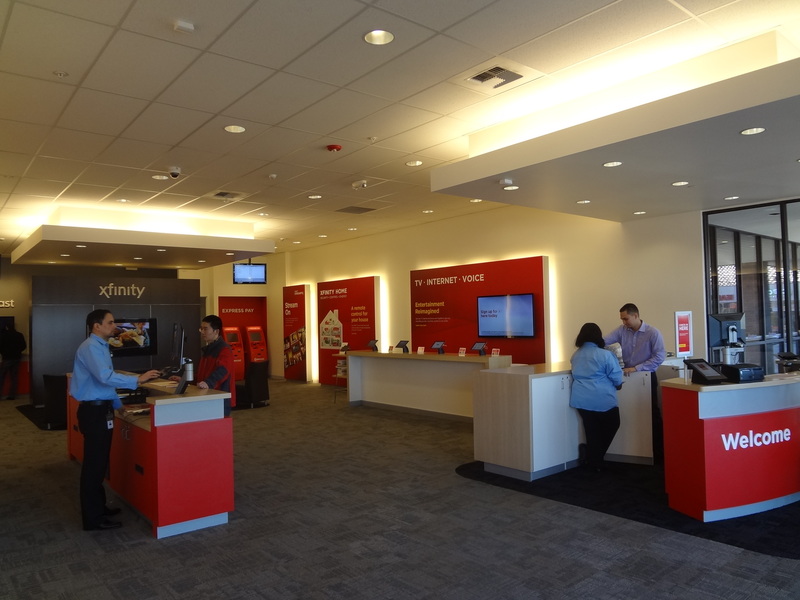 WHAT: Comcast will unveil its new XFINITY™ Store that will serve Bellevue and surrounding areas. WHO: Brock Huard–ESPN Football Analyst, ESPN 710 AM radio host and former University of Washington and Seattle Seahawks quarterback; Dave Mitchell, Chief Operating Officer, Seattle’s Union Gospel Mission; and Len Rozek, Comcast Senior Vice President, Comcast. WHEN: 1 to 3 p.m. Saturday, Feb. 23, 2013. The 3000 -square-foot store will be open Monday through Saturday from 9 a.m. to 7 p.m and Sunday Noon – 4 p.m.
Here’s a map where to find the store (it’s near the Bartell’s.